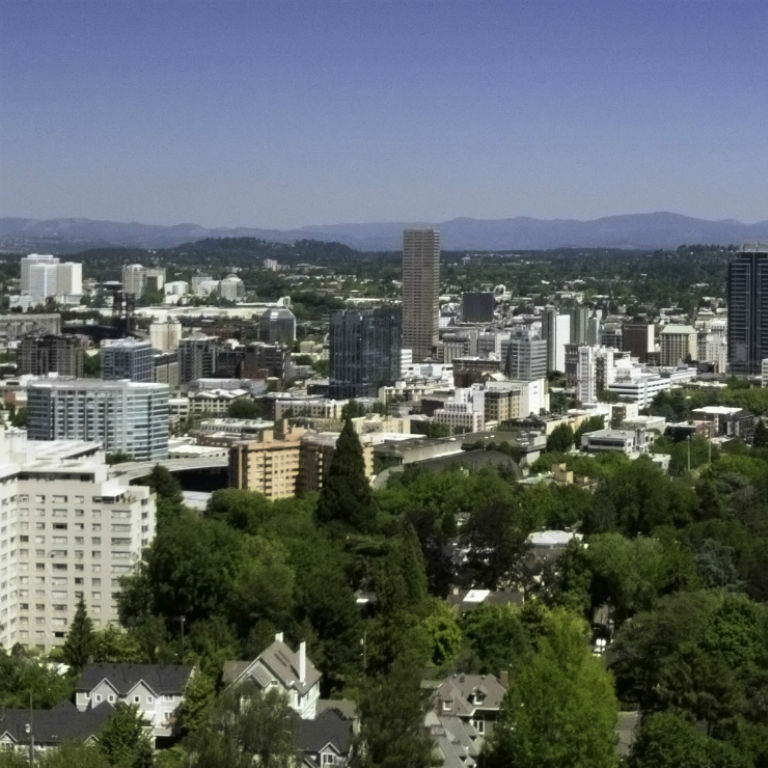 The conference will take place at the Hilton Portland Downtown. 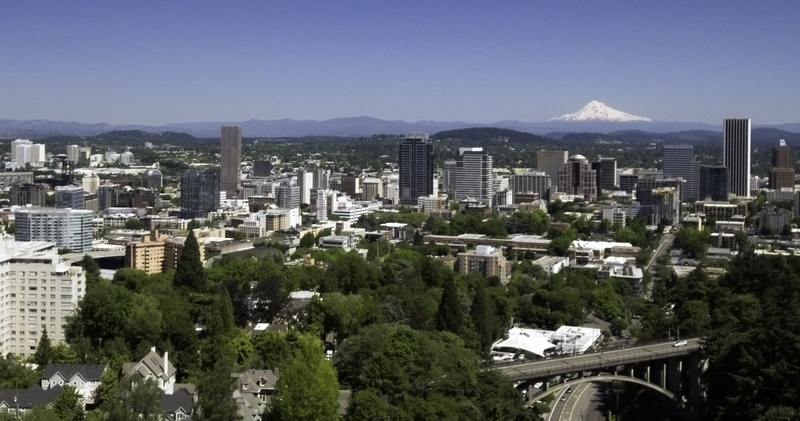 Centrally located near both the downtown core with easy access to the Max Light Rail system, the hotel is just a short ride or walk to many Portland attractions. A special group rate is extended to SPLC Summit and Connect attendees. Group Rate: $195/night single or double occupancy. The group rate is available through April 19, 2019 if space in the block is still available. After this date rooms will be offered at the hotel’s prevailing rate. Due to unprecedented interest in the conference, our group room block is selling out quickly and the group rate is only available on a limited basis depending on your arrival and departure dates. If you are having trouble booking online, please call the hotel directly and speak to a reservation agent about your accommodation needs. The number is +1 503-226-1611. Indicate that you are with the “SPLC Summit group, May 20-22”. An overflow block of rooms is also available at Hotel Zags, just 3 blocks from the Hilton. The rate is $199/ night and available through May 10. Click here to book.